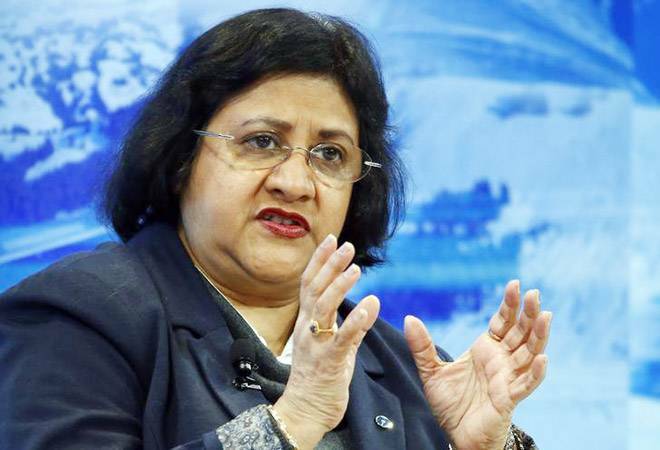 Former SBI chief Arundhati Bhattacharya's joining the RIL board can't technically be faulted. Former SBI chief Arundhati Bhattacharya's joining the RIL board can't technically be faulted. She'd completed the mandatory one-year 'cooling off'. Former foreign secretary S Jaishankar's 'cooling off' was waived allowing him to join Tata Sons. Post retirement jobs are mutually beneficial - bureaucrats' are paid much higher than they're used to, and the corporate world gains from their experience. An ethics flag is a risk these assignments always run for possible conflict of interest, or even quid pro quos. To pre-empt this the government had stipulated a two-year 'cooling off' period for such appointments, subsequently slashed by half. Officials retiring from plum posts should remember that with less oversight comes more responsibility.